Legos meets Minecraft. Lego Mod for vanilla Minecraft with only one command block. Lego command can be used with any block in Minecraft to turn it into a little lego block for tiny Minecraft creations and builds. 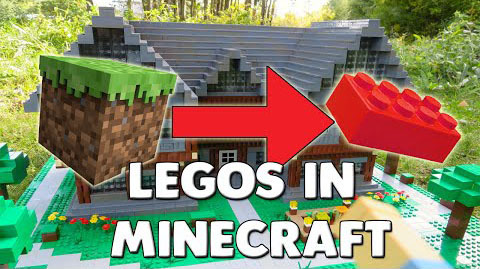 Build tiny houses or city with these mini Minecraft lego blocks.